Salt Lake City, Utah – August 30, 2017 – Monnit Corporation (www.monnit.com) today, announced the availability of Monnit Mine version 2.1, an update to the popular open software platform for connecting Monnit wireless sensors and gateways with 3rd party software systems. The update provides support for Monnit’s latest wireless sensors platform, ALTA which features 1,000+ feet, non-line-of-site wireless range, 10+ year battery life with two AA batteries, and Monnit’s new Encrypt-RF™ bank level security, featuring 256-bit exchange and AES-128 CTR for all data messages. The update also provides support for .Net and Java frameworks. Monnit Mine is designed to work with Monnit’s standard and ALTA wireless products which include more than 50 different wireless sensor types, wireless control and robust, reliable wireless gateways that are available in commercial and industrial platforms. 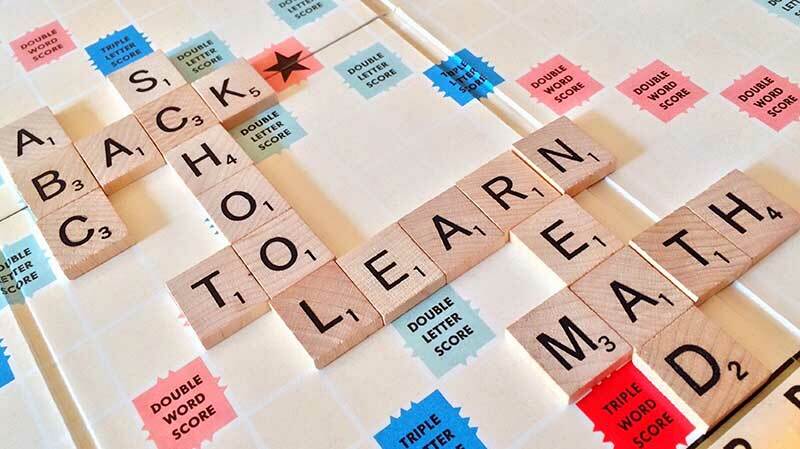 It is back to school time around the nation this week, is your campus prepared for the influx of students? Schools are essential to providing both education as well as a safe and comfortable place for students to spend their day. So much of this relies on a precise schedule, properly maintained environment, and healthy cafeteria lunches. Monnit is here to help keep everything running smoothly in your school. Does your cafeteria staff know when there is an issue with a walk-in cooler or freezer and food is about to go bad? Use a Monnit wireless temperature sensor in your walk-in refrigerator to avoid potential food spoilage due to malfunctioning equipment. Should a walk-in refrigerator or freezer break, staff members will be alerted via text message, email, or voice call the temperature has risen above safe levels. This allows maintenance crews to quickly respond to any issues, solving problems before they turn into major disasters. Lunch-time is a very important part of the day, you can easily reduce or eliminate any potential incidents by implementing a Monnit remote monitoring solution. Ever had a day in school where the A/C or heat was cranked up too high or too low? I remember wearing shorts during the wintertime at my high school because the heater was always blasting. Now most of that was my hip fashion sense back in the day, but defiantly a small reason to wear those wardrobe choices was the average temperature inside. Monnit provides all kinds of sensors to help track temperatures around your school as well as A/C and boiler units. Some of the most popular kits on our website are specifically designed for these equipment systems. A simple set up would include: 1 Wireless Quad Temperature Sensor, 1 Wireless AC Current Meter, and 1 Wireless Duct Temperature Sensor. All of these sensors will communicate with an Ethernet or cellular gateway to send data to iMonnit online monitoring software. These solutions are relatively inexpensive and can be purchased for well under $1,000. Salt Lake City, Utah – August 10, 2017 – Monnit Corporation (www.monnit.com) today, announced the release of two new wireless pressure meters for their ALTA – leading enterprise-grade Internet of Things (IoT) solution. The ALTA Wireless Pressure Meters are available in 50 PSIG or 300 PSIG versions. 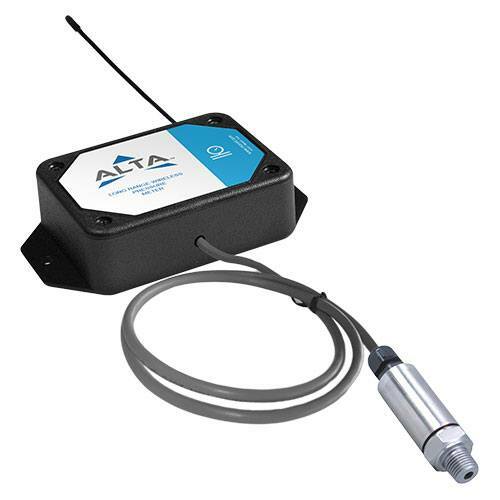 These new ALTA sensors are available in commercial AA and Industrial formats. ALTA wireless pressure meters measure pressure from a 5 volt pressure transducer and transmits the pressure measurement to iMonnit. By connecting the Monnit wireless pressure sensor to a pressurized gas, liquid or vapor supply line, it can measure the pressure within the line and send data to the iMonnit Online Sensor Monitoring and Notification System.. The data is stored in the online system and can be reviewed and exported as a data sheet or graph. User customization allows you to set notifications and alerts from the system so you can know immediately if temperatures are above or below an optimal range. The sensor probe features mounting flanges and can be easily installed for long term use.